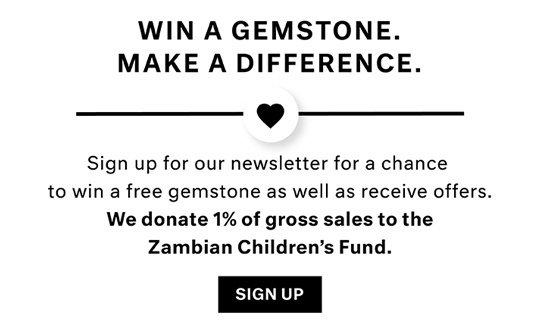 The term �Fire Opal� can be a bit confusing. A common opal is either transparent or translucent in color and does not exhibit a �play of color�, meaning there is only one solid color. A �Fire Opal�, by some definitions, refers to an opal with many colors that contrast with the background or body color, referred to as �play of color�. However, when we talk about Mexican Fire Opals, they do not have the classic �play of color� yet their hot, intense, vivid orangey color has earned them the title �Fire Opal�. Anyway, enough with all of those semantics! 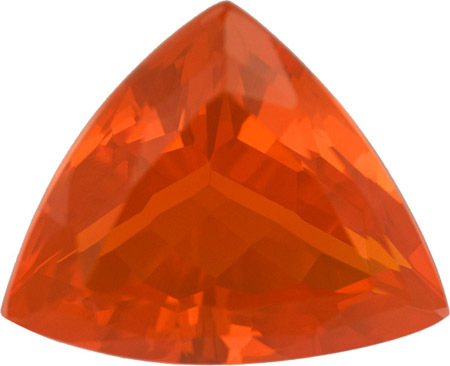 It�s time to check out our incredible selection of genuine Mexican Fire Opal Gemstones! 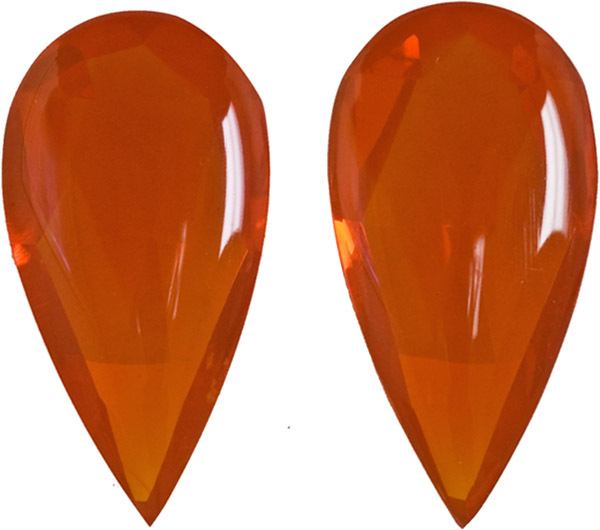 If you love bold jewelry with a pop of color, Mexican Fire Opals are the gemstone for you! 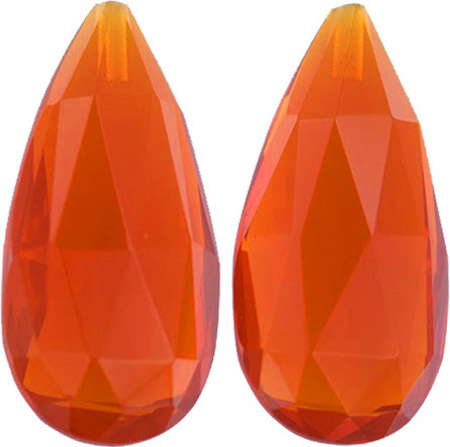 Create an eye-catching cocktail ring or a dazzling statement pendant with these show-stopping bright orange gemstones! Paired with yellow gold for complimentary tones or white gold for contrasting tones, you can�t go wrong in designing custom jewelry for a Mexican Fire Opal. 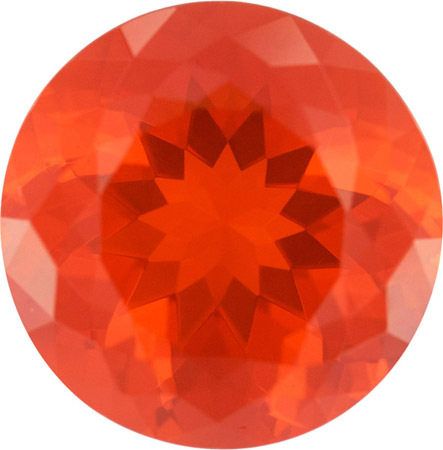 Much like the spicy Mexican foods, this gemstone is a tangy, hot and beautiful export from Mexico! Weather you prefer faceted or cabochon, we have a stunning variety of Mexican Fire Opal gemstones for your next custom jewelery project.